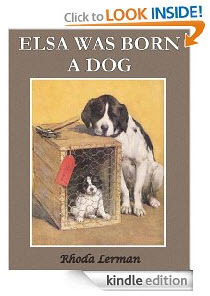 Thanks for all of the pre-orders for the hard cover edition of Elsa Was Born A Dog. We’ve determined a price for this collectible edition. It will be $28.95 (US, plus shipping). And they will be signed. Click here to pre-order your printed copy! You can purchase a digital edition for only $9.99 (US) and there are a few options. 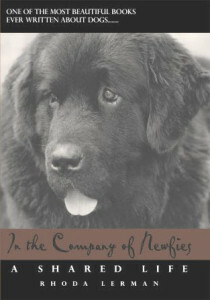 Amazon has a Kindle edition (click here to purchase from Amazon).